When you are looking for a new addition to your home, this Malibu barstool is the one to choose. This gas lift stool swivels on a chrome column, offering a faux leather seat and footrest to offer you untold comfort. 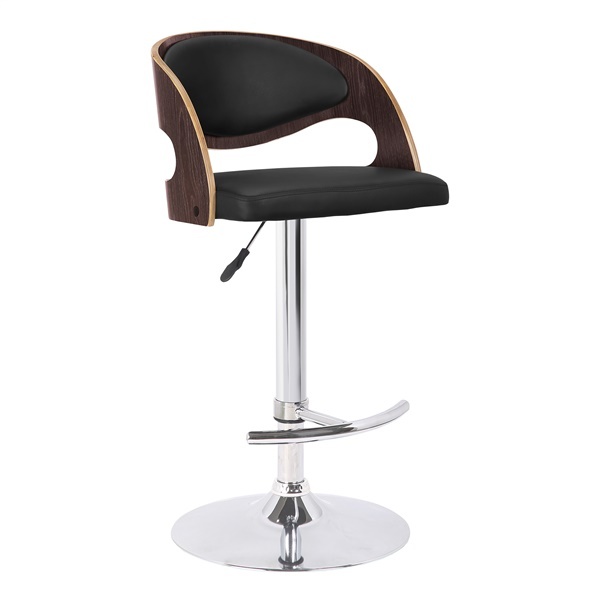 The stool�s style is further accented by a finish of dark oak. What a beautiful addition to your home!